One Direction come to London to perform a selection of their biggest hits on tour. 6. 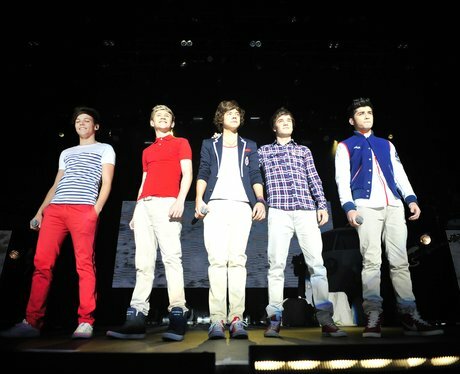 One Direction come to London to perform a selection of their biggest hits on tour.